An exclusive dive into agriculture and food production. Food U gives Iowa Food & Family Project (Iowa FFP) Champions an exclusive opportunity to dive into learning about agriculture and food production in Iowa. Interested in attending a future Food U event or furthering your understanding of agriculture through Iowa FFP? Apply to be a member of our Champions Program. As a Champion, you'll be invited to Food U events, get priority access to speaking engagements, participate in surveys and focus groups, and receive a quarterly newsletter. 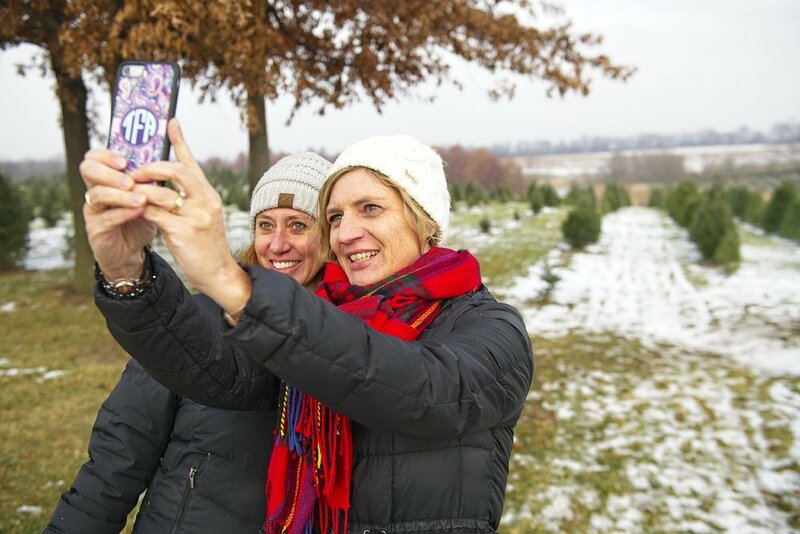 What do Christmas trees, turkeys and cover crops all have in common? 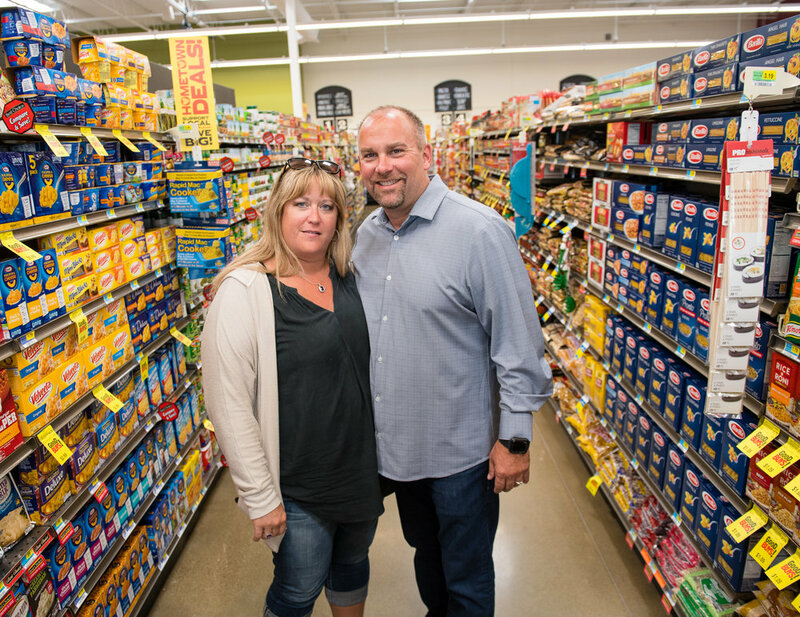 Beyond their natural ties to Iowa’s agriculture economy, they were the topic of the third Food U event. 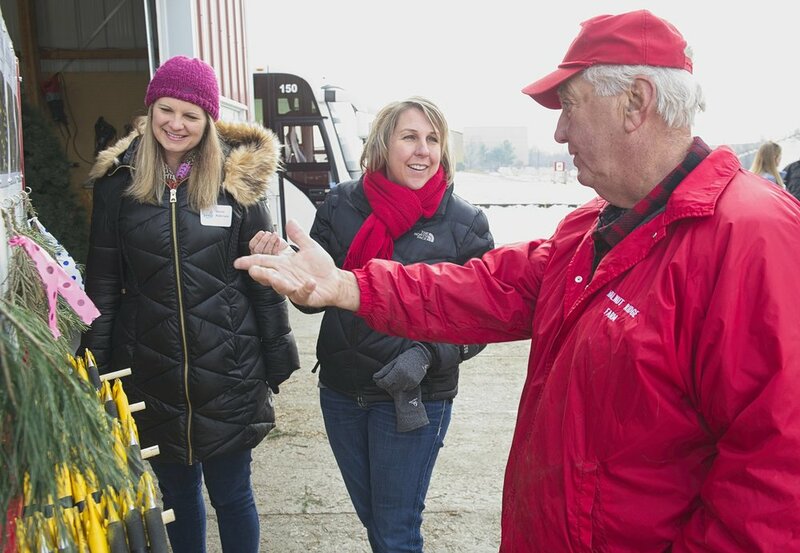 The daylong tour made stops at Walnut Ridge Tree farm in Indianola and Cristen Clark’s home in Runnells for conversations about cover crops and turkey talk. Find highlights here. 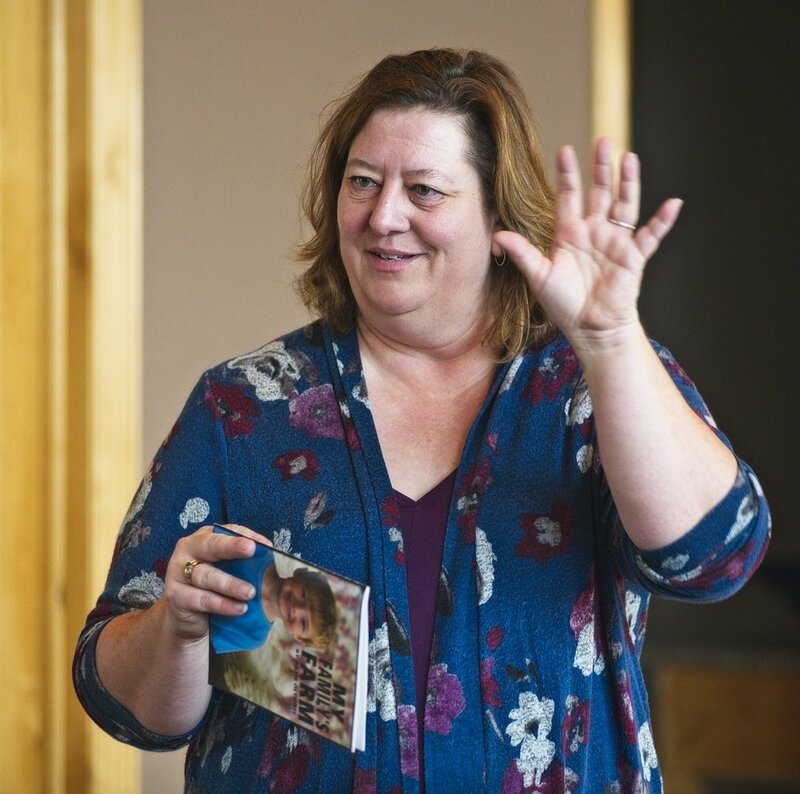 On a warm fall day in September, fifteen food-minded consumers explored the central Iowa countryside to learn about growing apples, raising pigs and what it takes to run a successful local grocery store. 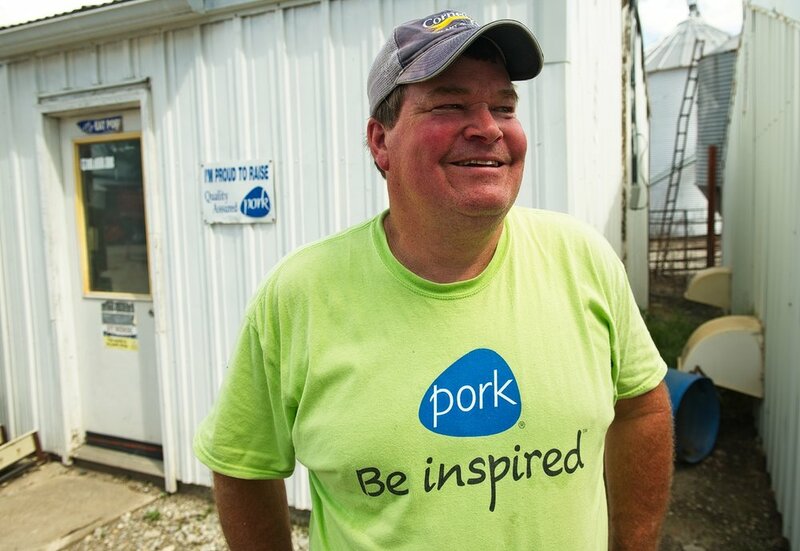 The tour made stops at Center Grove Orchard in Cambridge, Dave Struthers’ pig farm in Collins and Brick Street Market in Bondurant. Find highlights here. 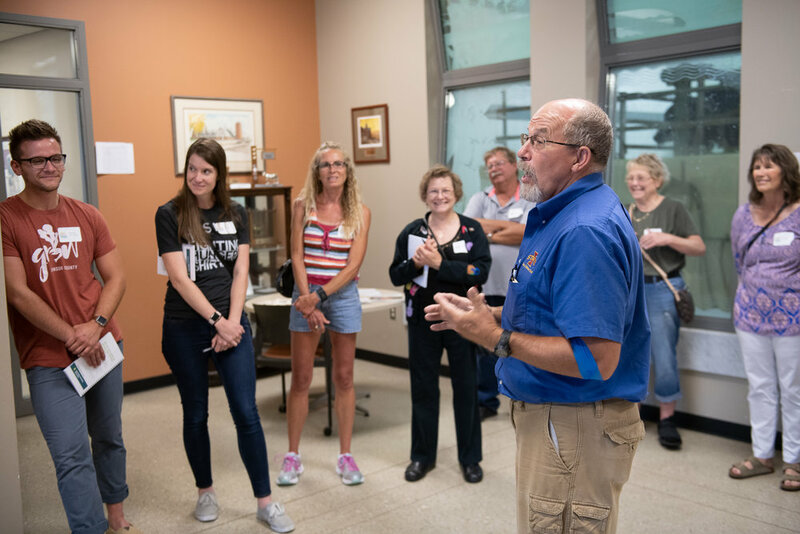 During the inaugural Food U event, participants learned about the cutting-edge technology used in modern crop production and visited a dairy farm to see how the milk goes from farm to fridge. Guests also enjoyed lunch at Jethro’s BBQ and a kitchen tour with Chef Dominic Innarelli. Find highlights here.